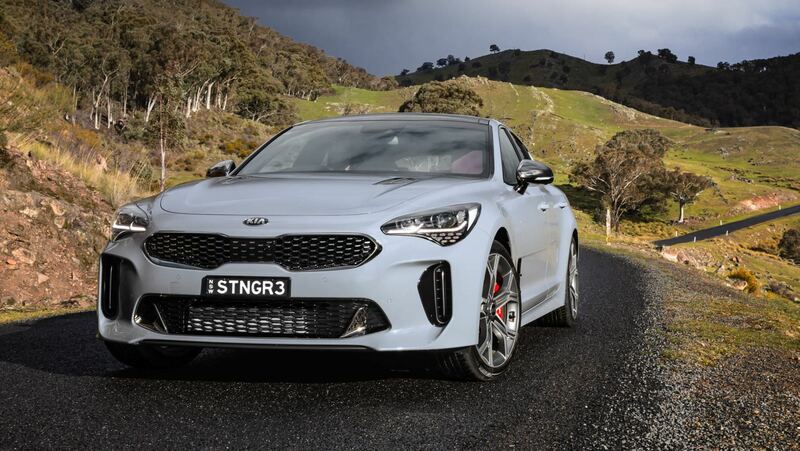 It's been a long wait, but Kia Motors South Africa has finally confirmed that it will introduce the new Stinger to the local market later in 2018. The local arm of the Korean automaker says that �a limited number of units have been set aside for an August 2018 launch. Interestingly, South Africa will receive only the flagship Stinger GT, which draws its urge from a twin-turbo 3,3-litre V6 petrol engine delivering 272 kW and 510 N.m. This oomph is sent to the rear wheels via an eight-speed automatic transmission as standard. Kia says the Stinger is the most powerful and fastest-accelerating production model it has ever built, with a claimed 0-100km/h time of 4,9 seconds and a top speed of 270 km/h. �Unlike any Kia that has come before it, the Stinger is the embodiment of an everyday dream car, said Gary Scott, CEO of Kia Motors SA. �From its birth as the GT concept, through the years of tuning and refining it on the legendary N�rburgring Nordschleife, no detail was spared to create a true gran turismo. �It is not about outright power, hard-edged dynamics and brutal styling at the expense of luxury, comfort and grace. Instead, it's a driver's car equally suitable for spirited long-distance driving and everyday enjoyment. Kia Motors SA says full specifications and pricing will be announced at the end of April 2018.